USD 257 is committed to providing a safe learning environment for all students. We appreciate your assistance in our effort to prevent bullying. 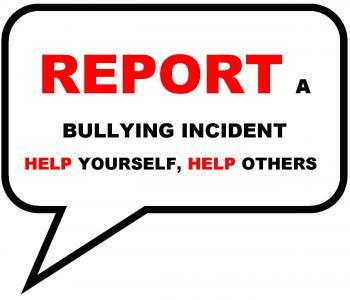 If you feel a bullying situation has occurred, please click on the icon. Google Apps to study at home "FREE"